Although a middle-class family living in Calais deal with a series of setbacks, they pay little attention to the grim conditions in the refugee camps within a few miles of their home. 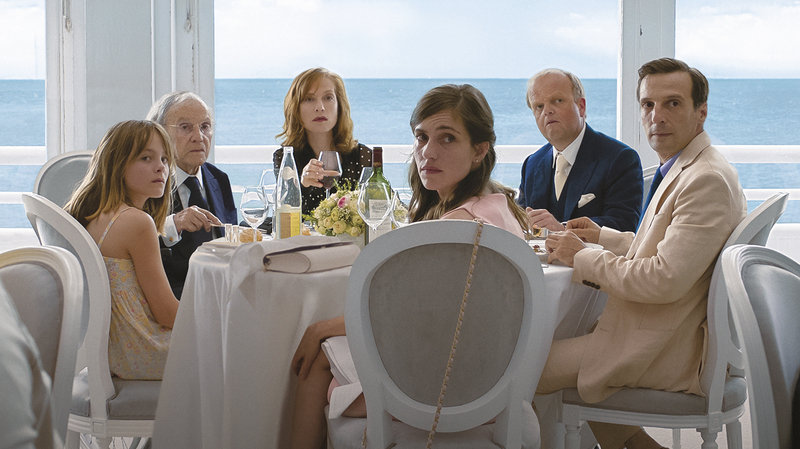 Master auteur Michael Haneke returns with a biting satire on bourgeois family values set in the shadow of the European refugee crisis. Featuring a cast of top acting talent, including Isabelle Huppert, Jean-Louis Trintignant, Mathieu Kassovitz and Toby Jones, it’s a piercing dark comedy on the blind preoccupations of middle-class angst. 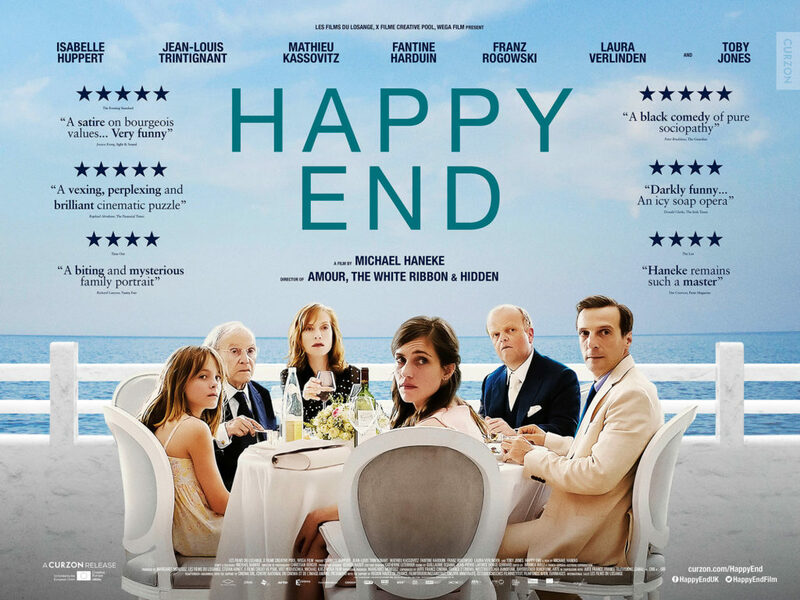 When her mother falls ill under mysterious circumstances, young Eve is sent to live with her estranged father’s relatives in Calais. The Laurent family – wealthy, neurotic and self-obsessed – own a lucrative construction company and live in a sprawling mansion house, waited on by servants. But trouble is brewing, as a series of intergenerational back-stabbings threaten to tear the family apart. Meanwhile, distracted by infidelities and betrayals, they fail to notice that their new arrival has a sinister secret of her own.